your Digital Journey made easy. 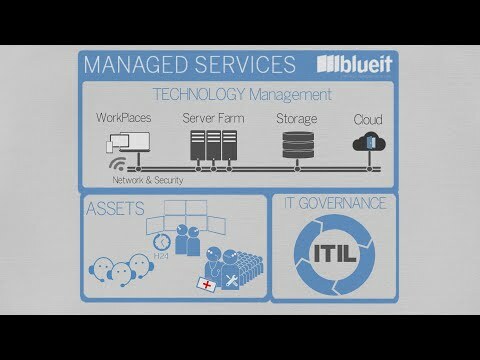 Blueit is an Outsourcing company, specialized in management and transformation of our Customers' Information Technology . We are the ideal partners for who aims to the highest reliability and efficiency in managing of its own business and innovation processes, in order to successfully face the new digital challanges of Digital Business, Hybrid Cloud, Mobility and Security. The market context is evolving at a speed we have never seen before: it is the right moment to start. The Business processes functional vision and technological and development expertise. The availability of services and information is a Business fundamental prerequisite. The adoption of new technologies has become a complex process, and it is our passion.